Matt Gelb of The Philadelphia Inquirer reports Phillies manager Charlie Manuel named former UK right-handed pitcher Joe Blanton the team’s game-four starter, though Manuel reserved the right to change his mind depending on the situation. J. J. Cooper of Baseball America reports the magazine named former Lexington Legends outfielder Beau Torbert the Independent League player of the year. Cooper included former UK left-handed pitcher Andrew Albers in the “Others to Note” section of BA’s top 10 independent league prospects. In the accompanying chat, Cooper touches on former UK LHP James Paxton, who Cooper predicts to sign with the Mariners this offseason. 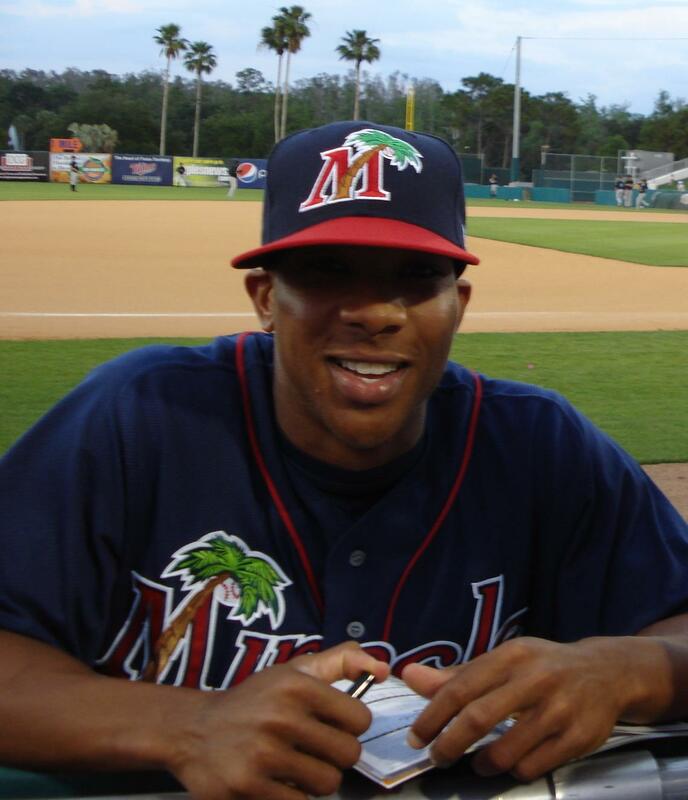 Lexington Catholic alum Ben Revere was 4-6 with a double, RBI, two runs scored and two stolen bases for the Peoria Saguraos of the Arizona Fall League. Former NKU right-handed pitcher Josh Lueke struck out two in a scoreless inning for the Peoria Javelinas in the game. PRP alum Zack Cox, the Cardinals’ 2010 first-round pick, doubled off former UofL right-handed pitcher B. J. Rosenberg and drove in a run for Surprise of the Arizona Fall League. Rosenberg surrendered three runs in one and two-third innings for Mesa.